bobochachacha Great buyer to deal with! Punctual and easy going. No fuss at all. 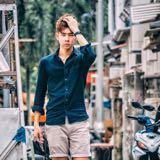 Thanks for purchase! 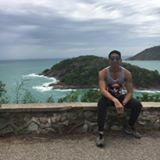 kkangg Great buyer to deal with! Punctual! Pleasant transaction! 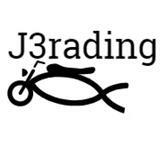 j3rading Nice, friendly and sincere buyer. 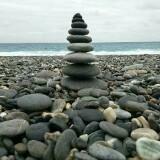 Was able to meet up at my convenience and easy to communicate. Overall a great buyer to deal with! 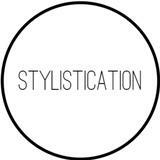 stylistication Great buyer to deal with! Pleasant transaction! Thank you for shopping with us! Hope you enjoy the item! @johandimaria is on Carousell - Follow to stay updated!